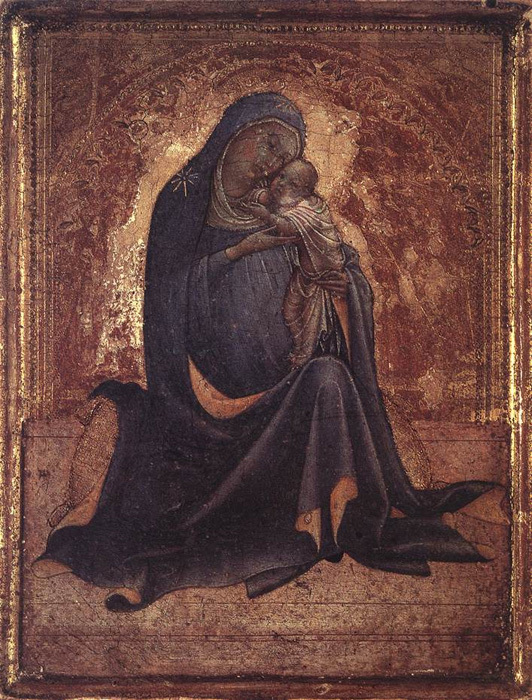 (b ?1370–75; d ?Florence, ?1425–30). 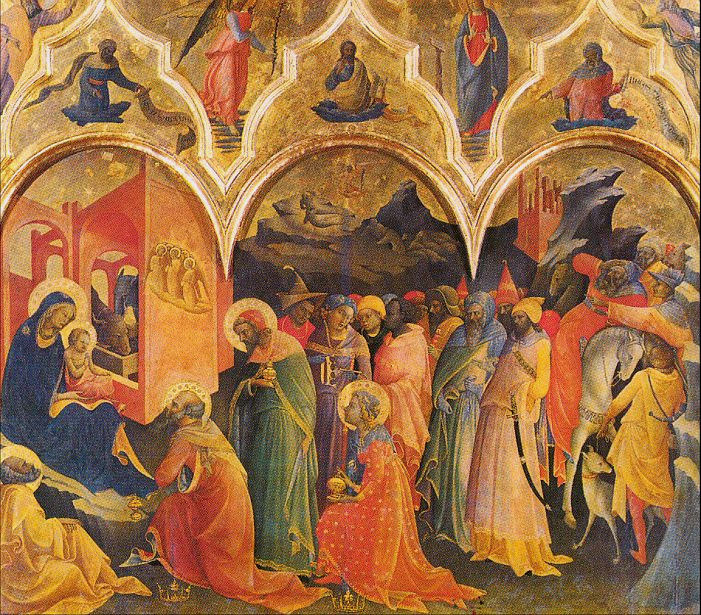 Italian painter, illuminator and draughtsman. 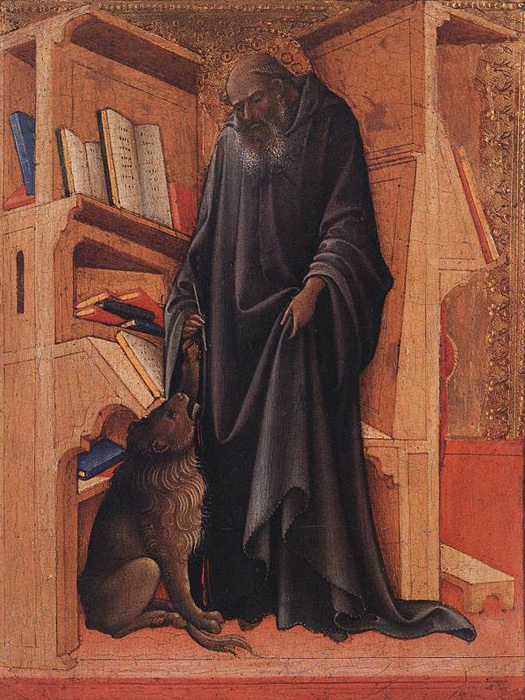 His name means Lorenzo the Monk, and he was a member of the Camaldolese Order. 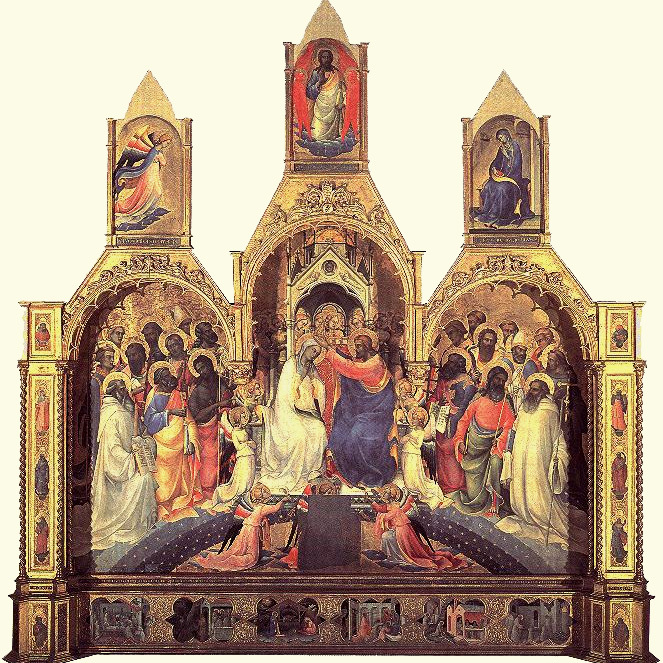 His mystical and contemplative works, distinguished by their sinuous line and radiant, high-keyed colour, represent the culmination of the Late Gothic style in Florence. 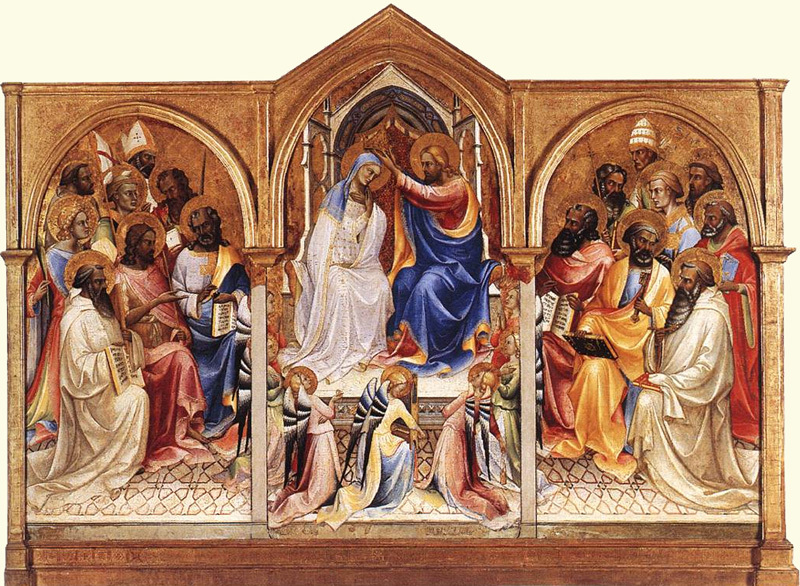 He is remembered principally for his paintings on panel and in illuminated manuscripts, but he also worked to a limited extent in fresco, and a few drawings have also survived. 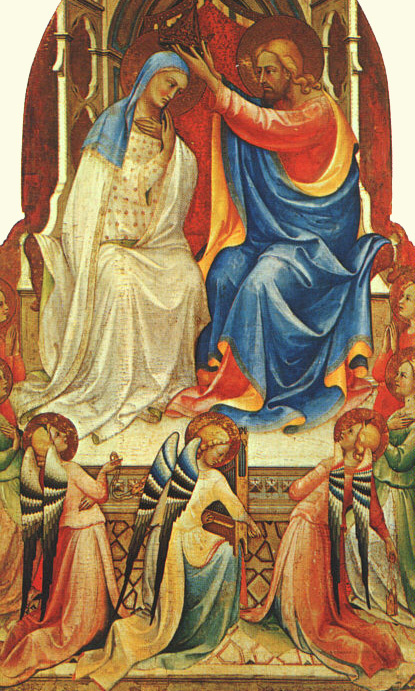 His altarpiece of the Coronation of the Virgin (1414; Florence, Uffizi), painted for his own monastery, is a virtuoso display of the exquisite craftsmanship and brilliant colour of late medieval art.